Davenport and Thomson provides custom designed wood and glass work to Southern New England. 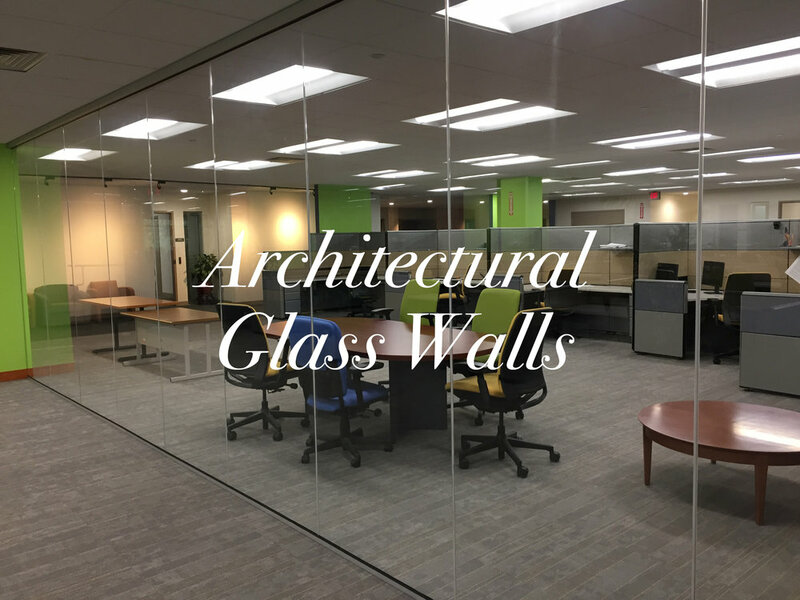 We specialize in residential cabinetry, furniture and shower doors as well as commercial millwork and architectural glass walls. We take your project from concept and design to delivery and installation. We use sustainable and reclaimed materials where appropriate to create unique living and work spaces. Creativity and customer service are fundamental to our philosophy and our team of professionals strive to work with you to make your vision a reality.